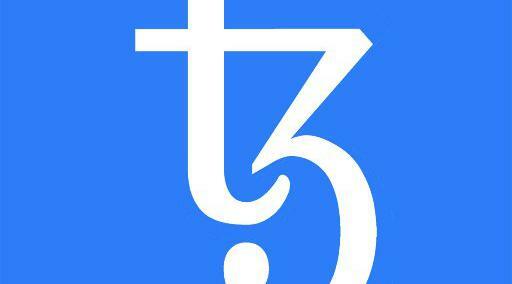 Which amendment proposal offers Tezos the most value? Amendment Proposal #2: Would increase the current gas limit AND reduce the roll size requirement. Amendment Proposal #1: Would increase the current gas limit only. The U.S. should make at least one amendment to make it easier for more than two parties to be successful. Should Ireland Repeal the 8th Amendment?